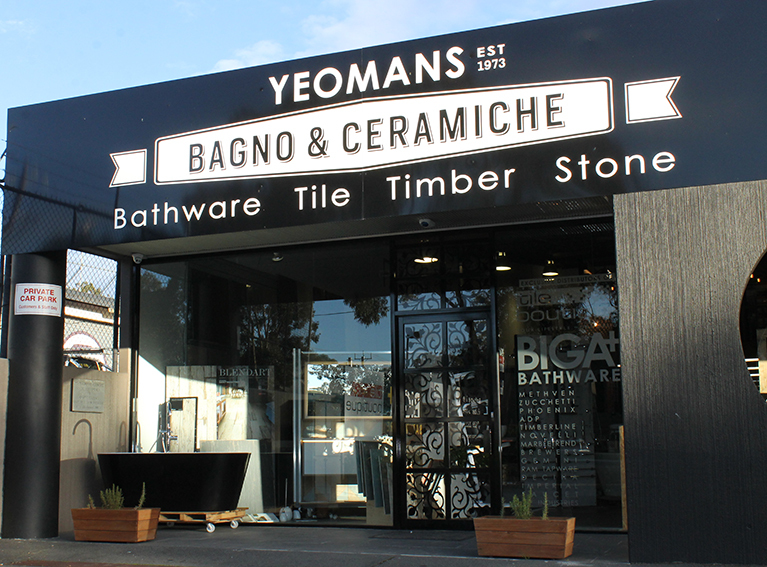 Welcome to Yeomans Bagno & Ceramiche. An institution in the local area since 1973, Yeomans Tile and Stone has been a leader in quality flooring products in the tile and stone industry. Now, Yeomans Bagno & Ceramiche have built on this foundation to introduce the best tile, stone and bathware products from around the world. If you have any questions on products or how we can help you with your project please don't hesitate to contact us.